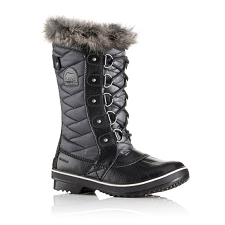 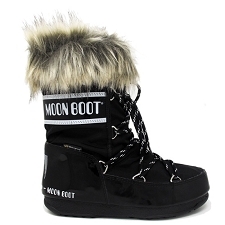 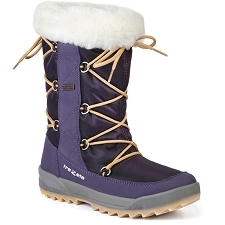 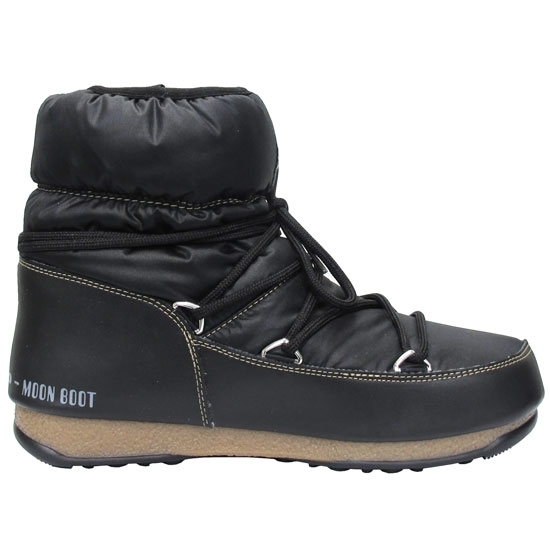 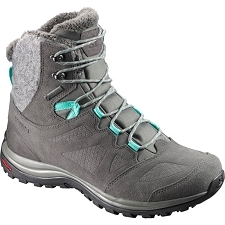 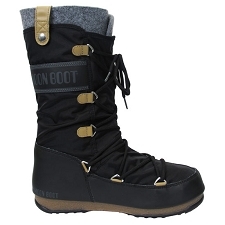 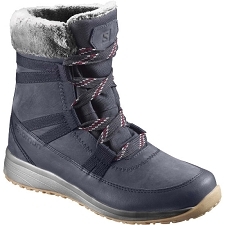 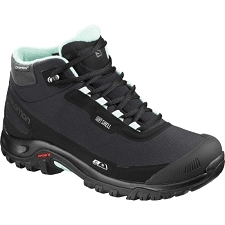 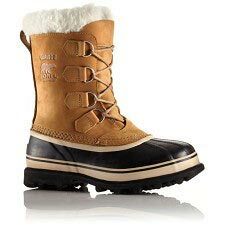 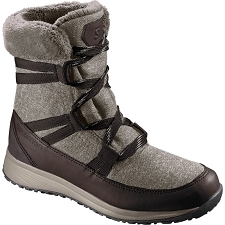 Women&apos;s warm and comfortable low−cut snow boots for winter environments. 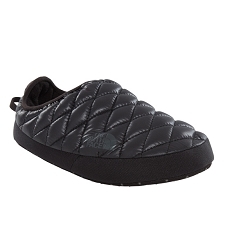 Water−resistant outer keeps you dry and the rubber sole provides grip. 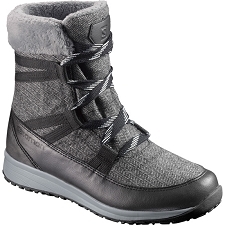 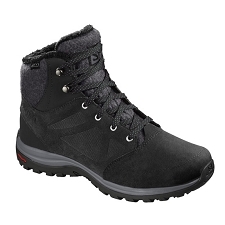 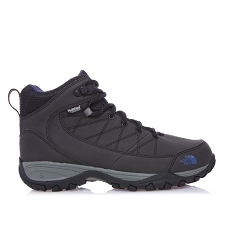 Foam insulation and Cordura outer keep your feet warm and dry and provide maximum comfort and performance. 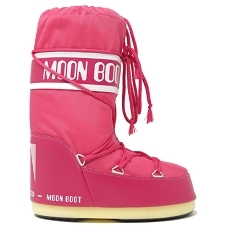 Customer Opinions "Moon Boot W.E. 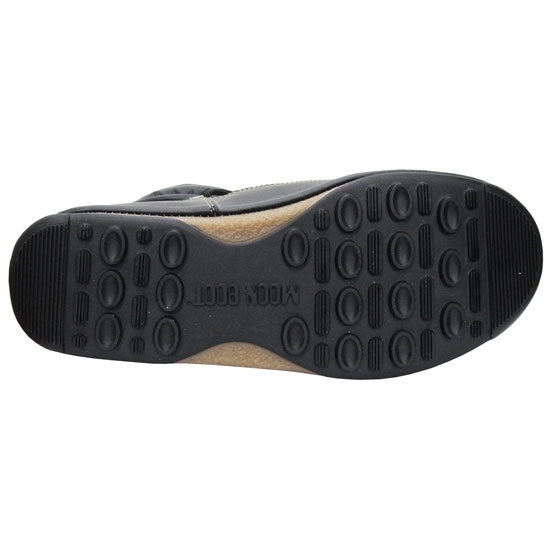 Low"